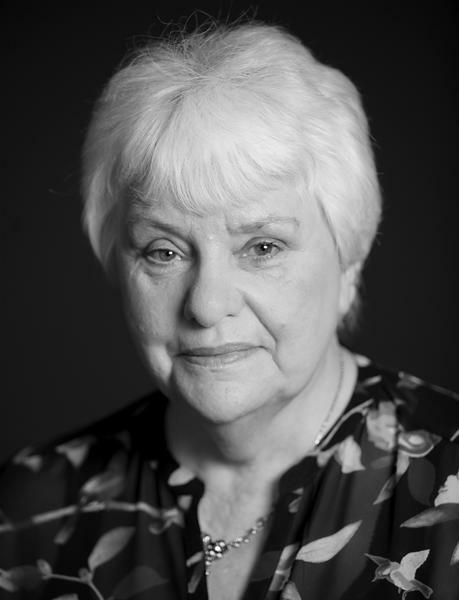 Well known comedy actress Rita has just finished another series on Sky’s Trollied playing the lead role of Margaret. Also known for memorable film appearances in In The Loop, as well as three Ken Loach films. 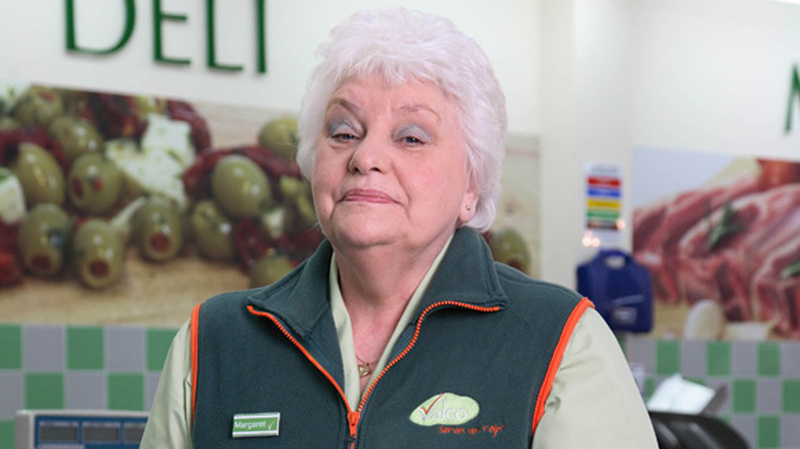 Rita May to star as Margaret in another series of Trollied.